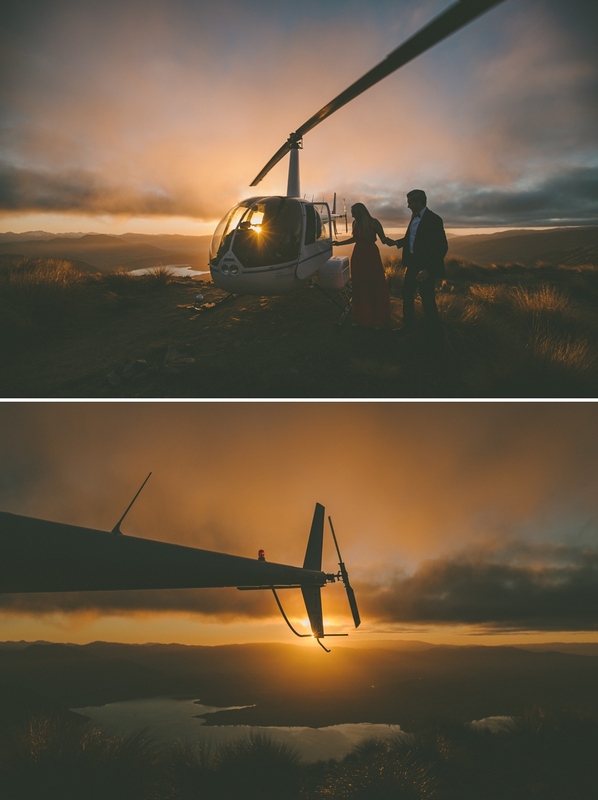 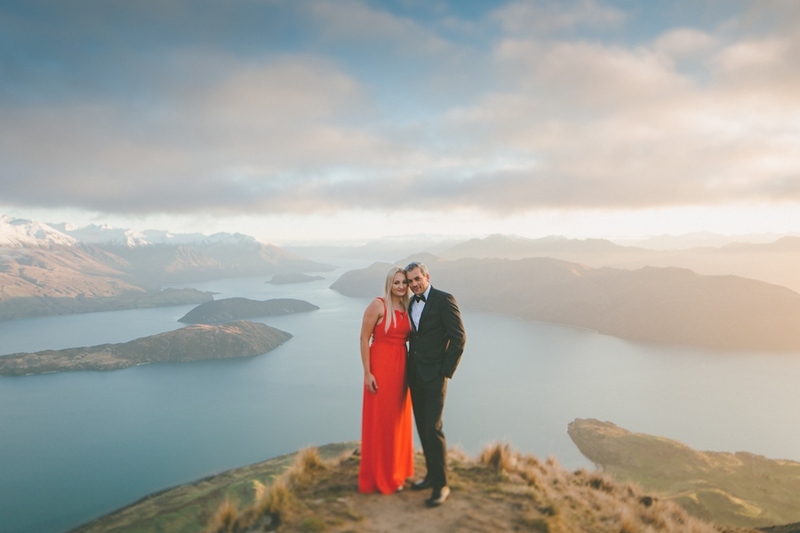 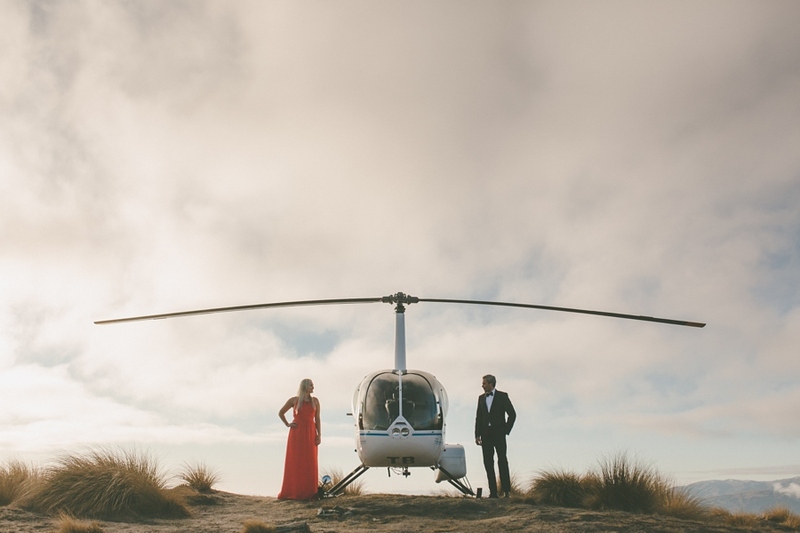 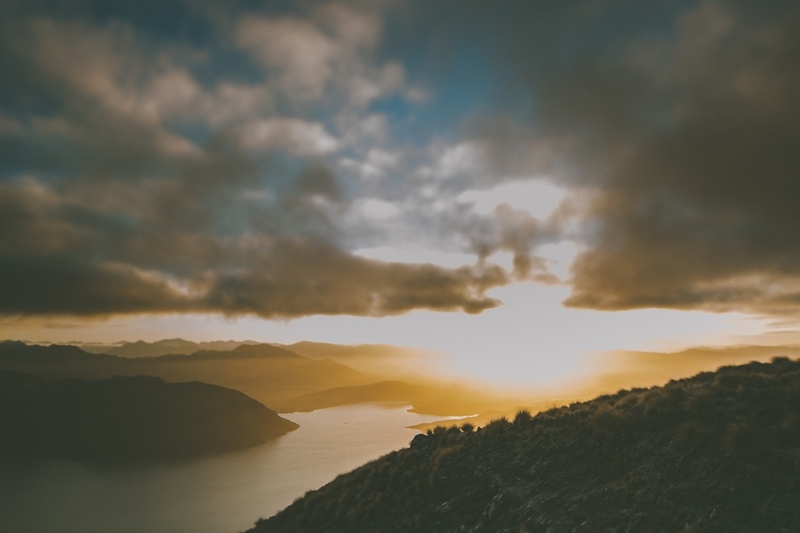 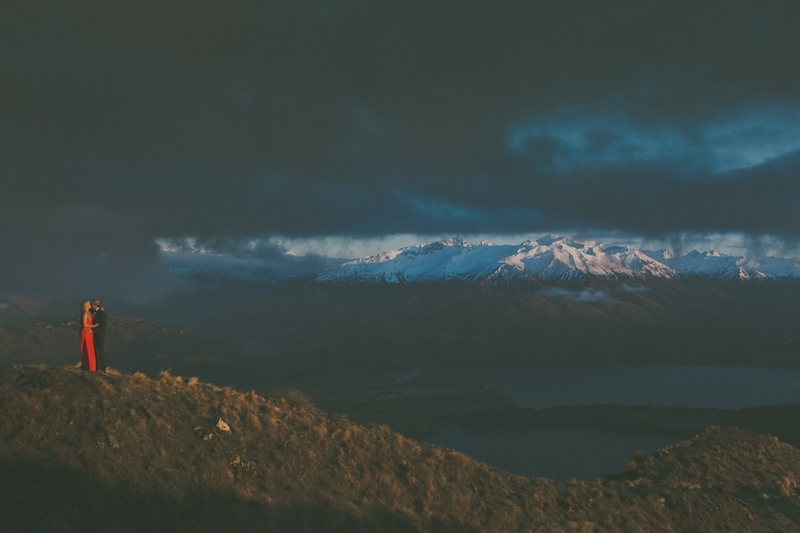 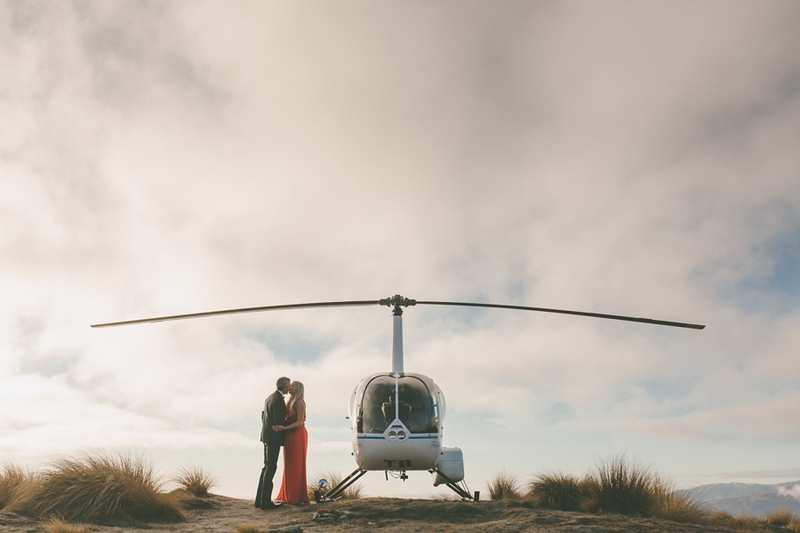 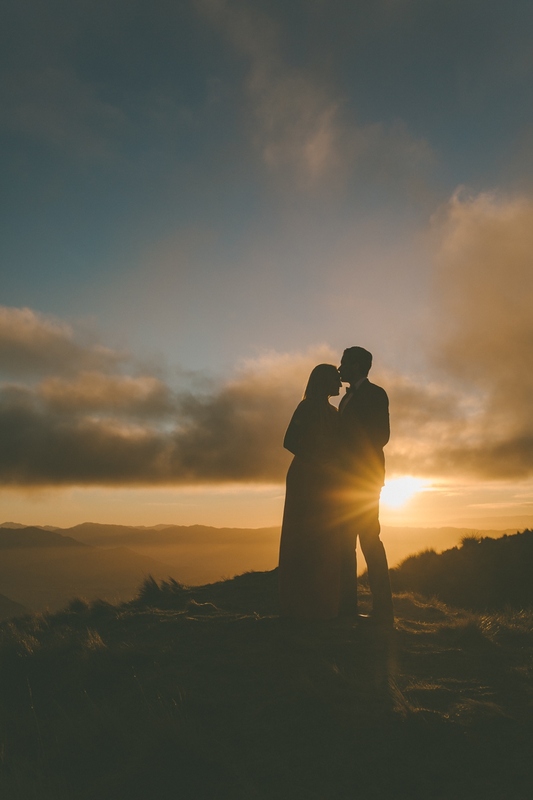 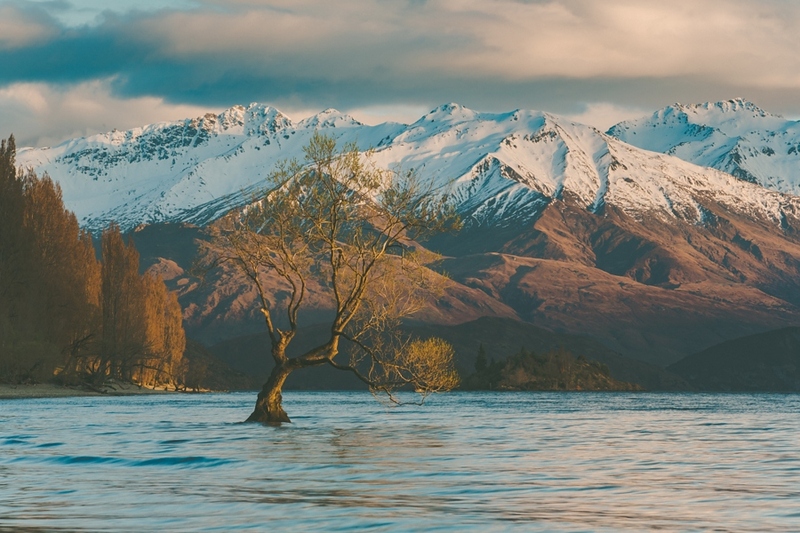 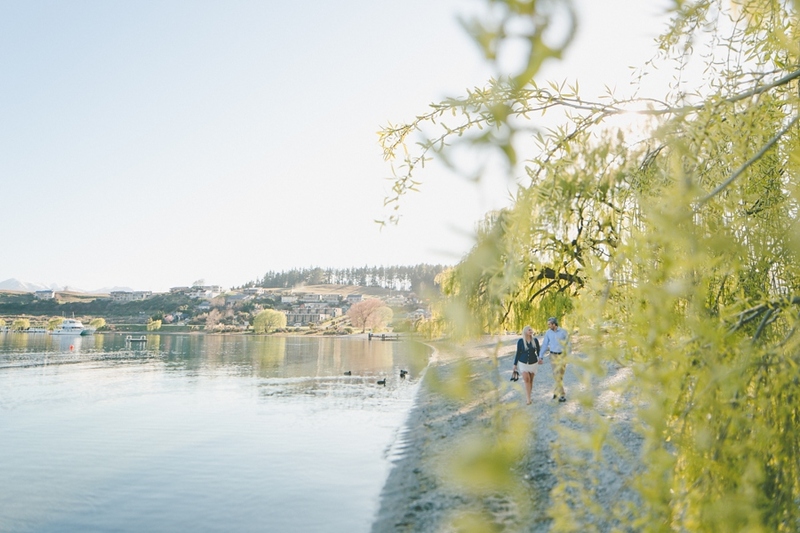 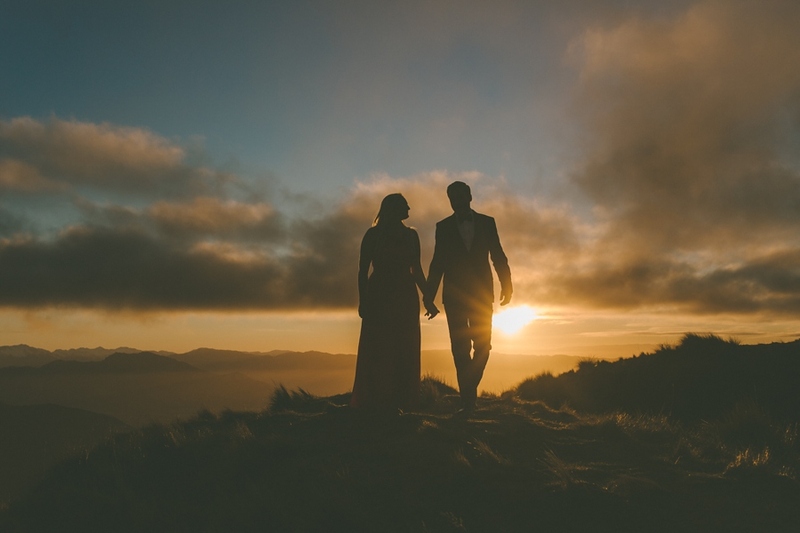 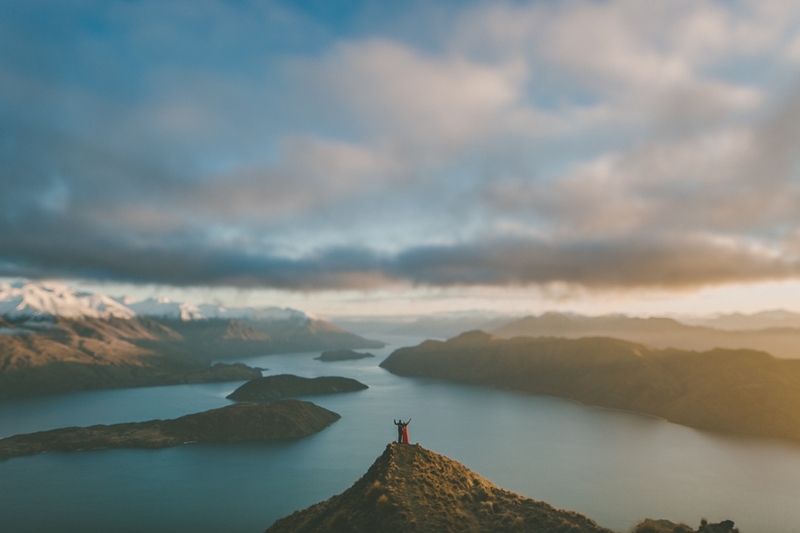 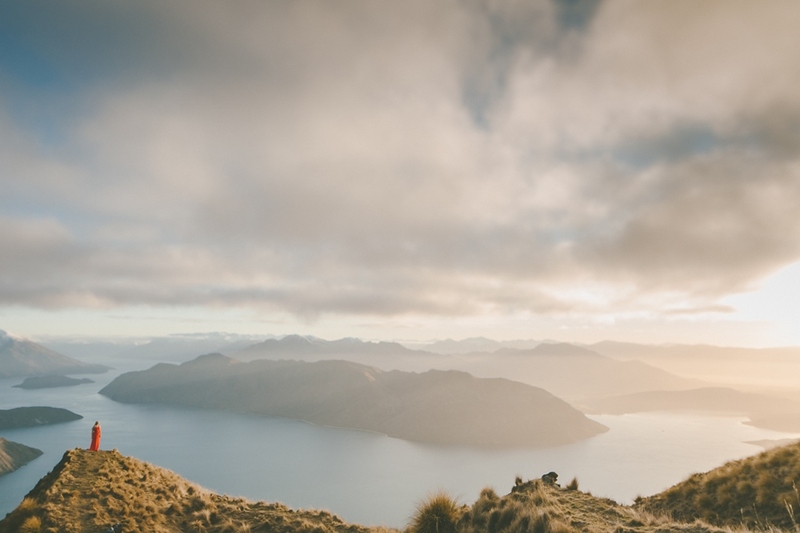 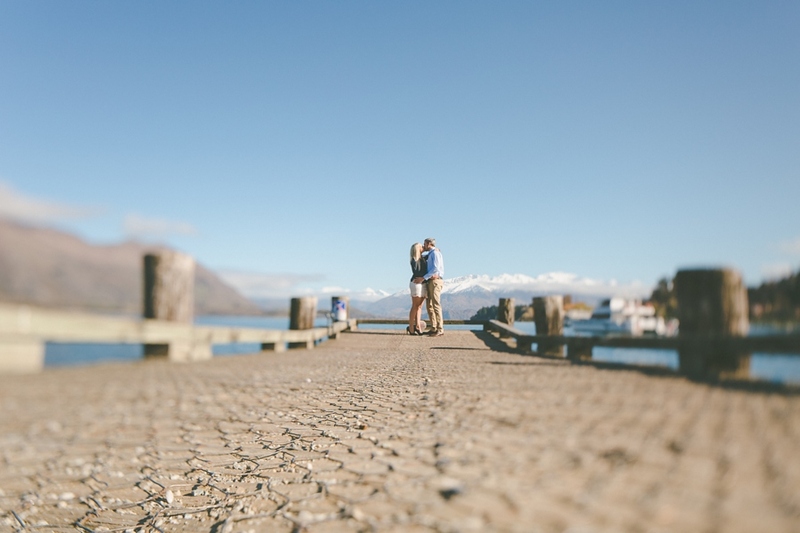 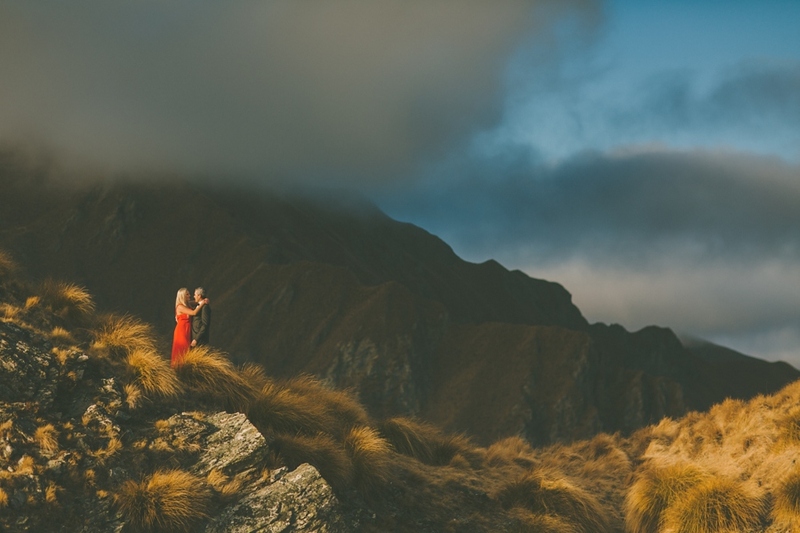 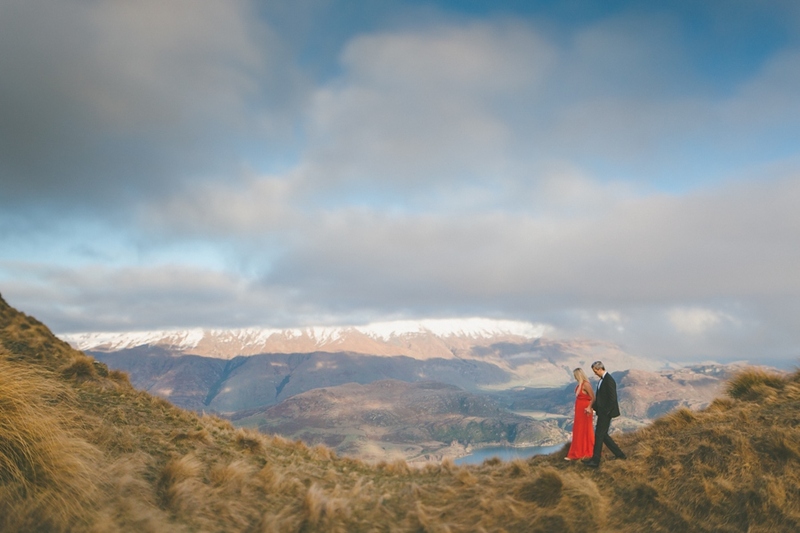 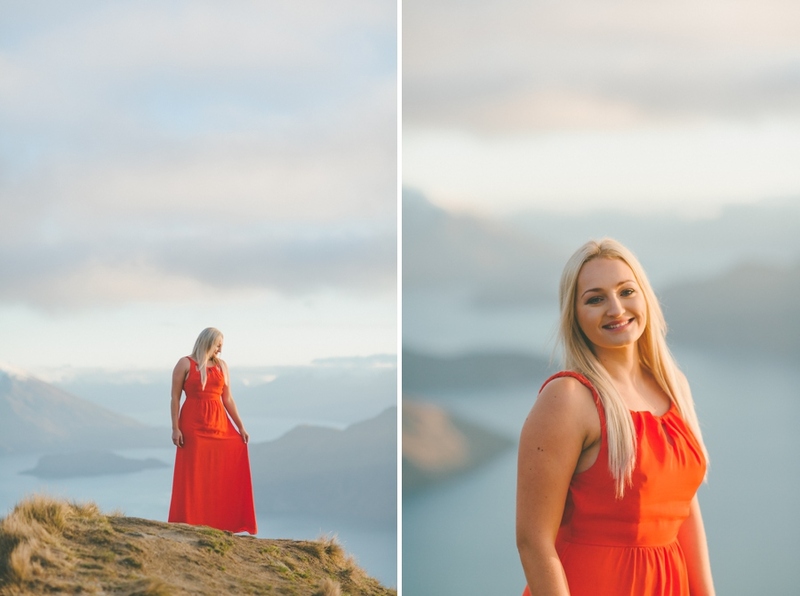 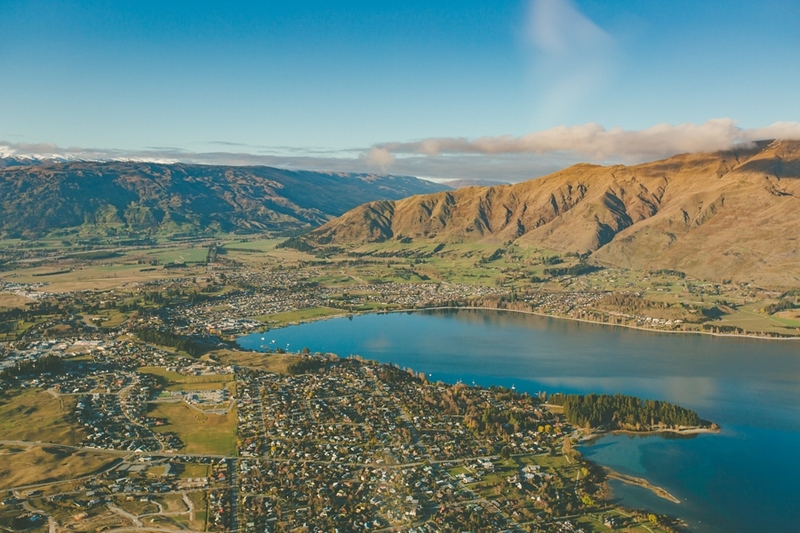 A sunrise Engagement Shoot on Coromandel Peak, one of Wanaka’s mountain tops. 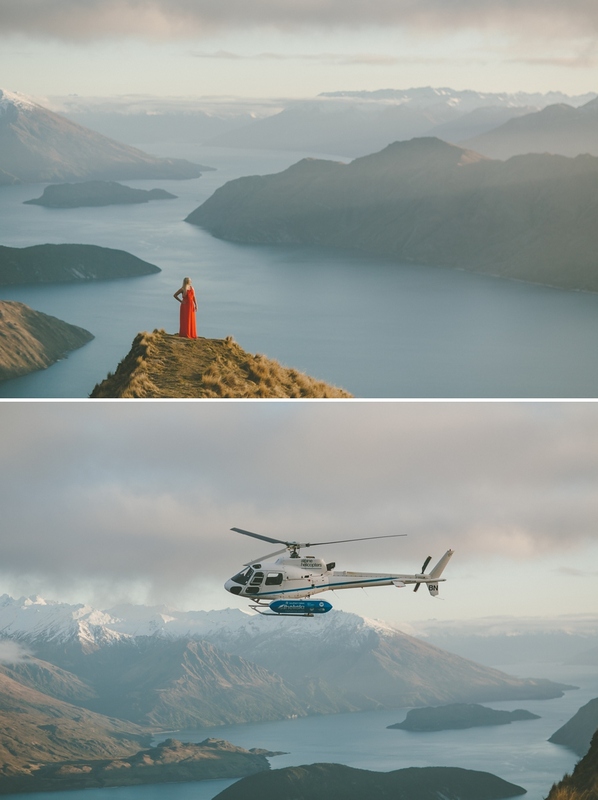 Does it get much better than this?! 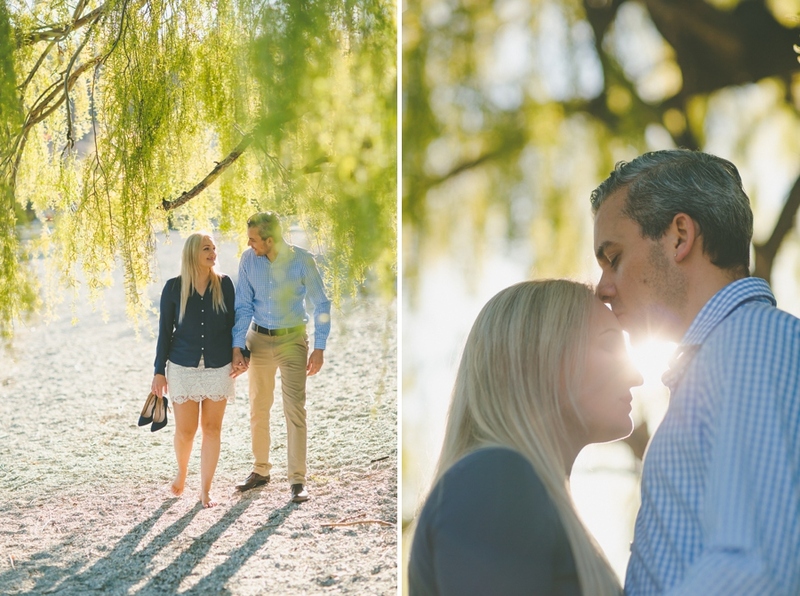 Sue-Ann & Ryan are two very cool people. 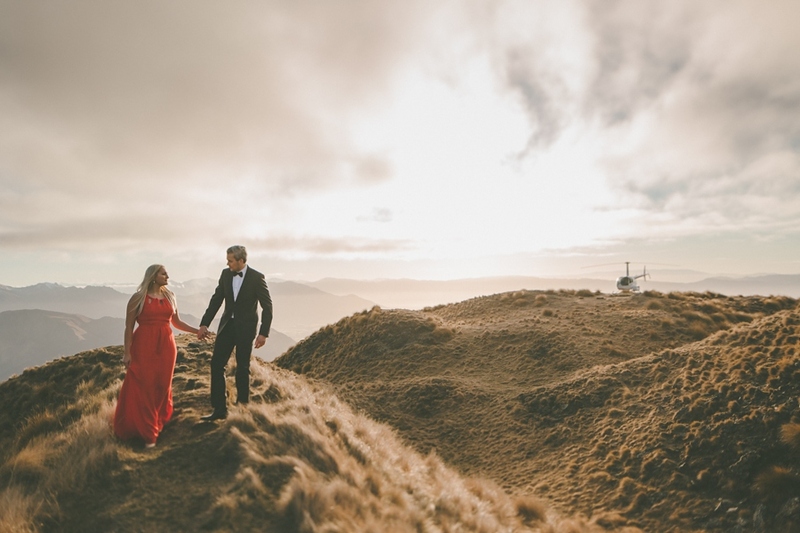 They were in town for a ski trip although Ryan had a bit of a mishap on the slopes and ended up breaking his arm the day before the shoot. 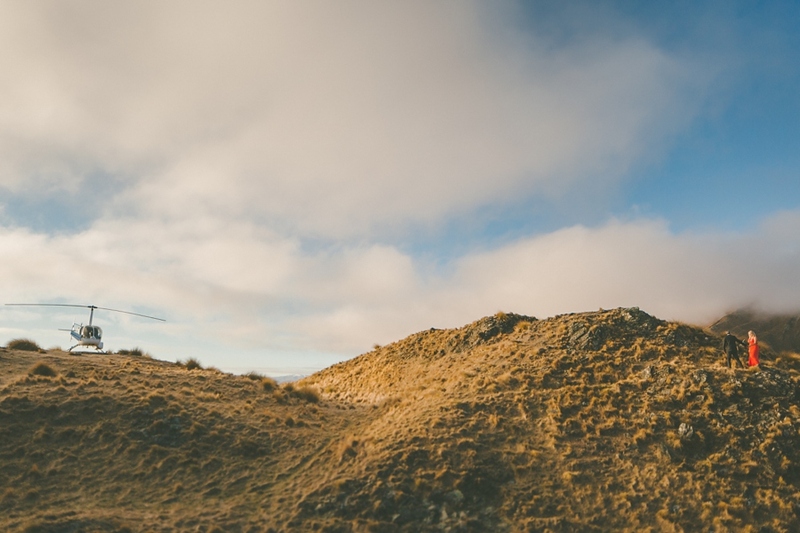 He never complained once – Legend! 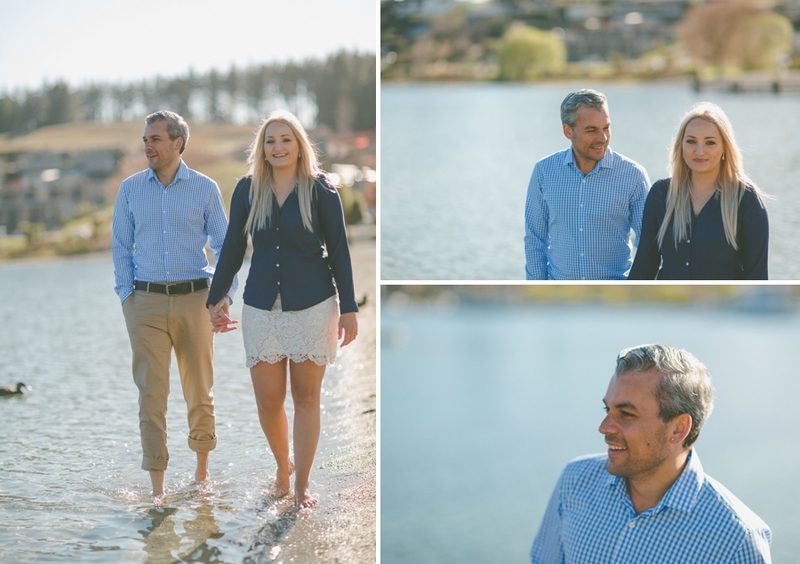 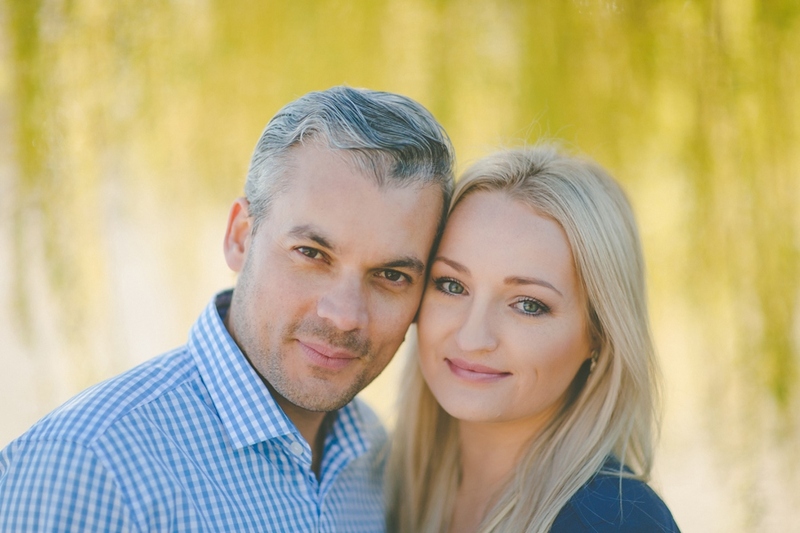 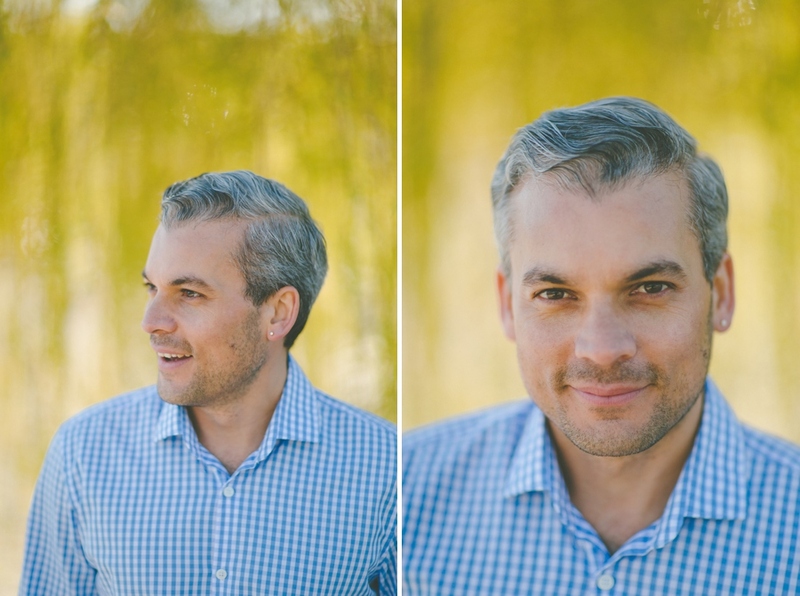 This is the first of three beautifully planned shoots as part of their wedding. 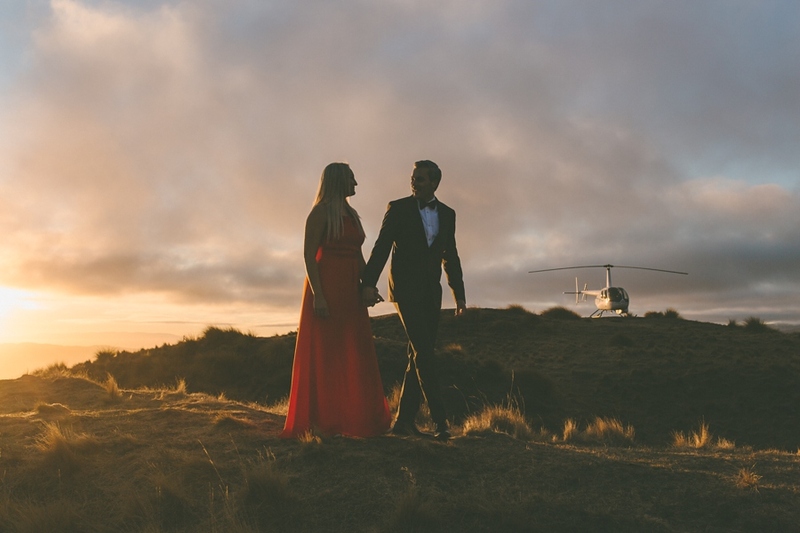 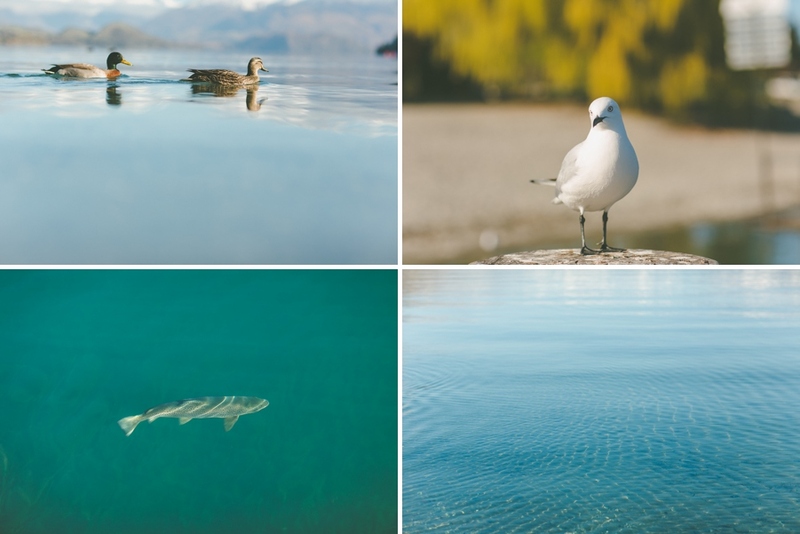 Their next shoots will be taking place in Fiji during 2016, although it will be hard to top the stunning light we had that morning! 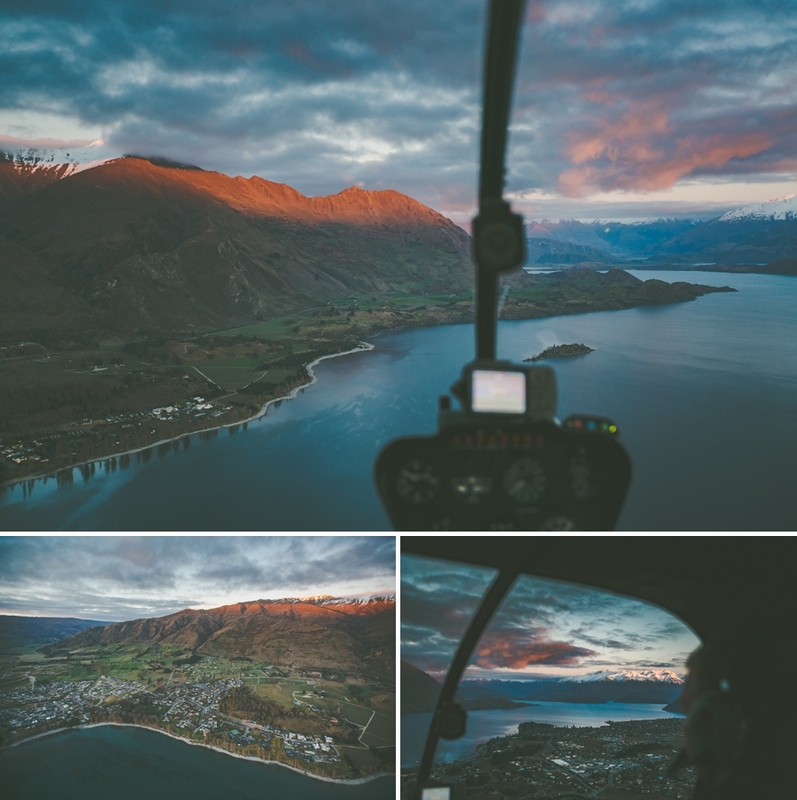 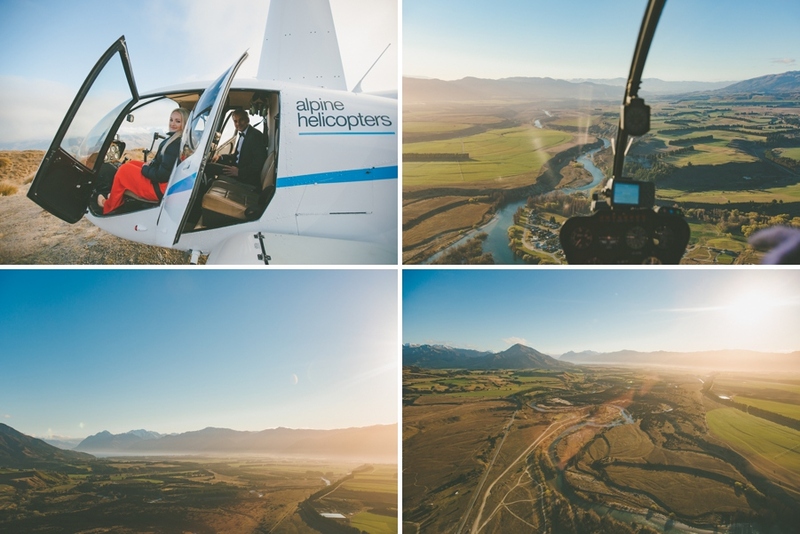 Huge thanks to Tim from Alpine Helicopters for the crazy-o-clock start to capture this gorgeous light.